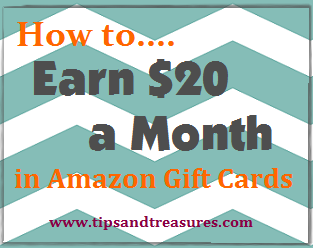 Here's a great printable coupon! 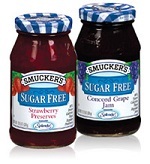 Take $1.00 off one Smuckers Sugar Free Jelly, Jam or Preserves. Also, if you're interested in some new jelly and/or peanut butter recipes, head over here to get your free Smuckers recipe booklets. Thanks for the heads up, I'll share with my readers tomorrow! Feel jipped. Ask for all my personal information before it told me the coupon was not available. Tell me first.!!! Anon - Sorry you weren't able to get the coupon. But I'm sure you realize this post and the coupon mentioned were from 7 months ago. 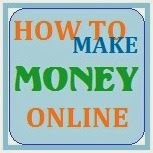 These things tend to only be available for a short time - ranging from a few hours to maybe a few weeks.